Mari Horita will lead community development and philanthropic strategy for the new NHL team in Seattle. Tod Leiweke and the Seattle NHL team aren’t simply interested in building up the existing hockey community in Seattle. They want to create a community around the game. 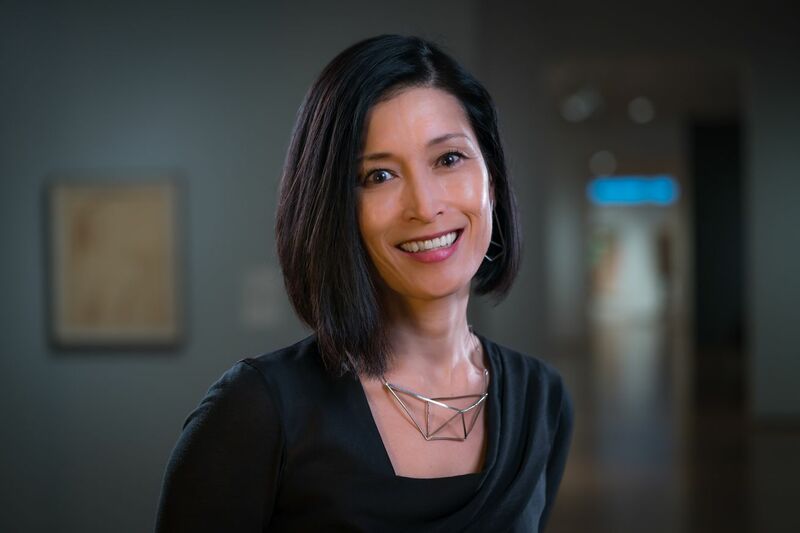 To do this, they hired Mari Horita, the President & CEO of ArtsFund of the last seven years. Transitioning from ArtsFund to the new Seattle NHL team might seem like a big change, but Horita highlights the hidden connection between the two organizations: building community.